We’re celebrating 100 years of staying ahead of the action™. The Sportech Racing // Digital story traces back to 1917 Australia and the founding of Automatic Totalisators Ltd. It's all on the line. With a rich international heritage in wagering systems and service, and our unmatched commitment to investment, we are fully focused on bringing you and your patrons a new world of pari-mutuel pools wagering. 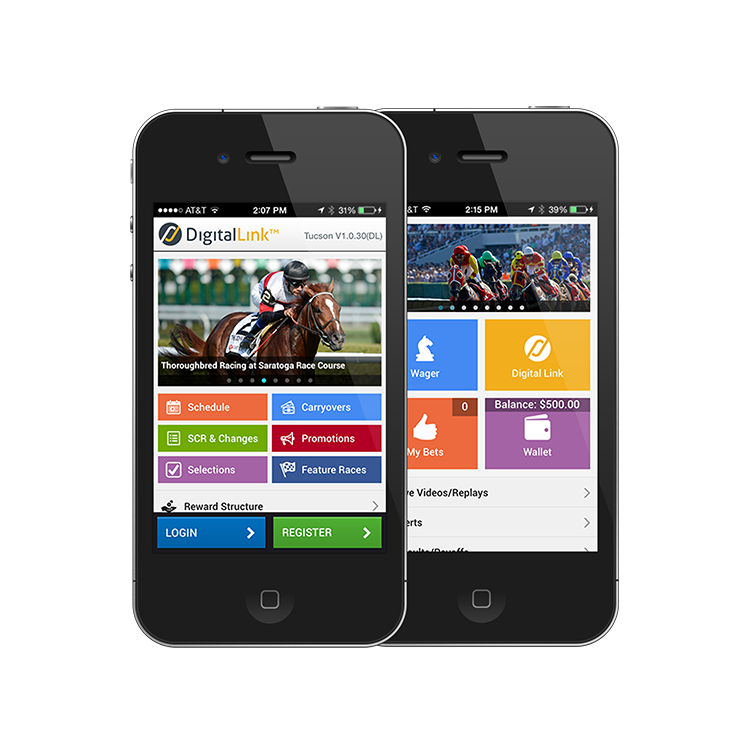 We’re helping racing and gaming operators break away from the pack when it’s time for digital expansion. 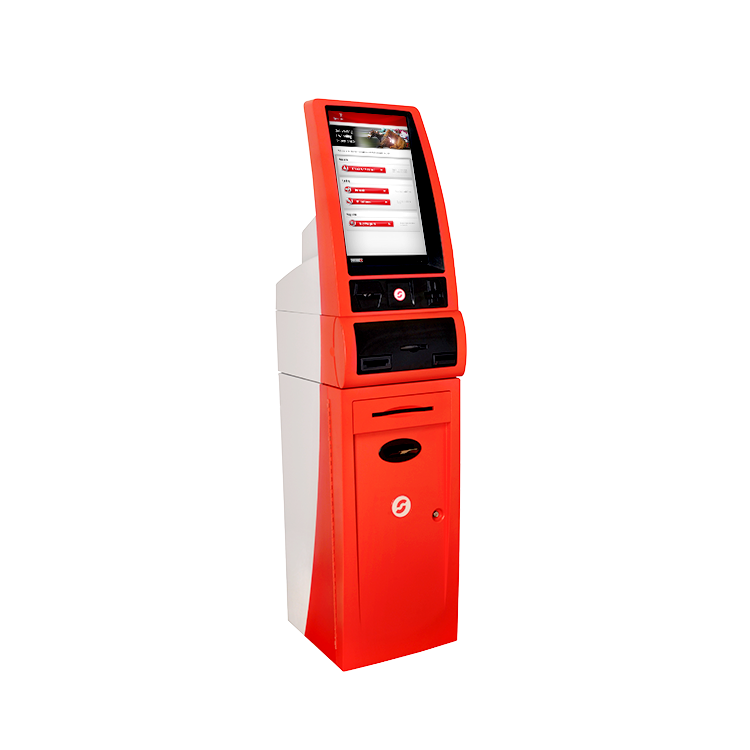 The BetJet® SL 2.5 is designed to work seamlessly with the Digital Link™ mobile suite, in addition to providing the full range of services necessary to help maximize self-service betting. It's also easy to service and maintain. 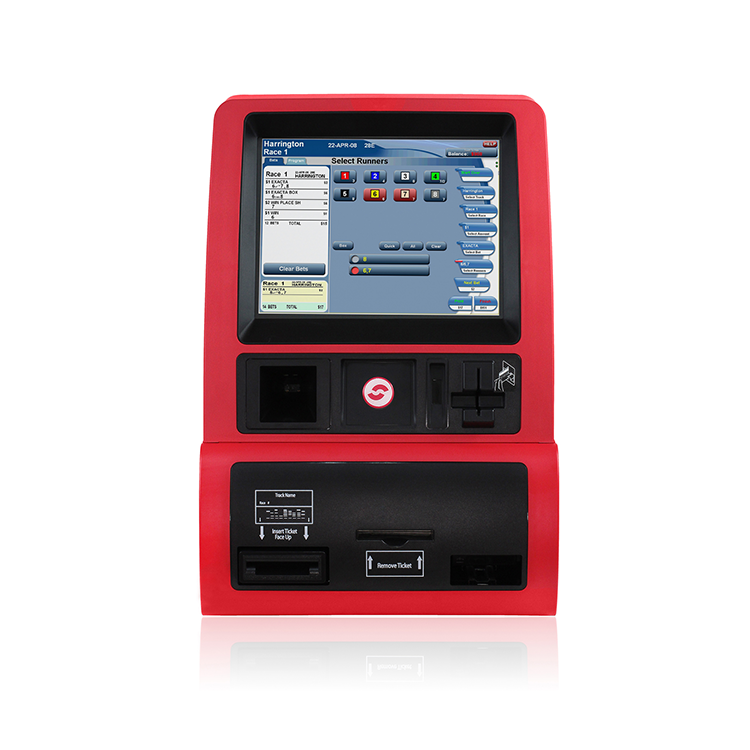 Our kiosks are a cost-effective way to expand distribution by offering wagering account set up, funding, and cashing. 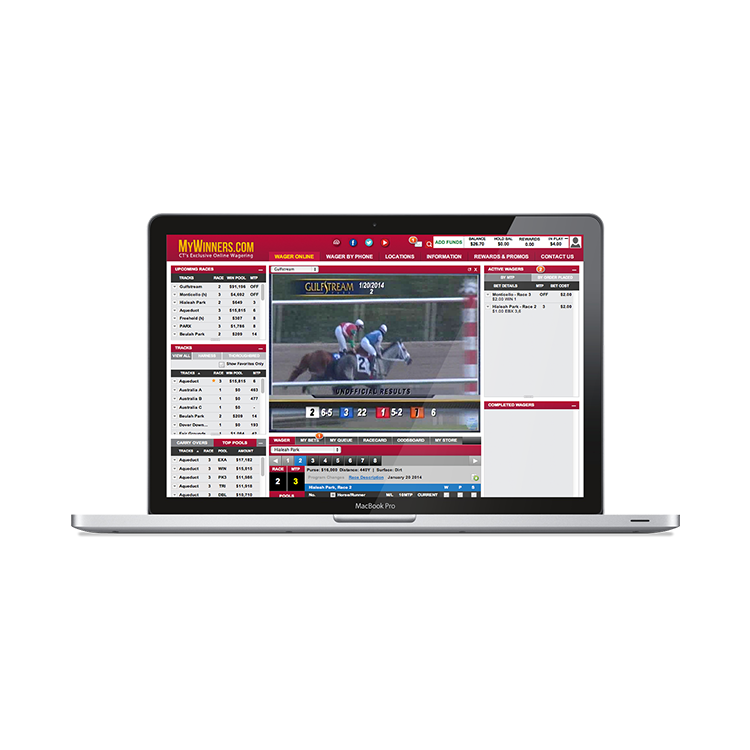 This online betting platform utilizes a one-page, dashboard layout for a fluid online wagering experience that will have your players betting more. 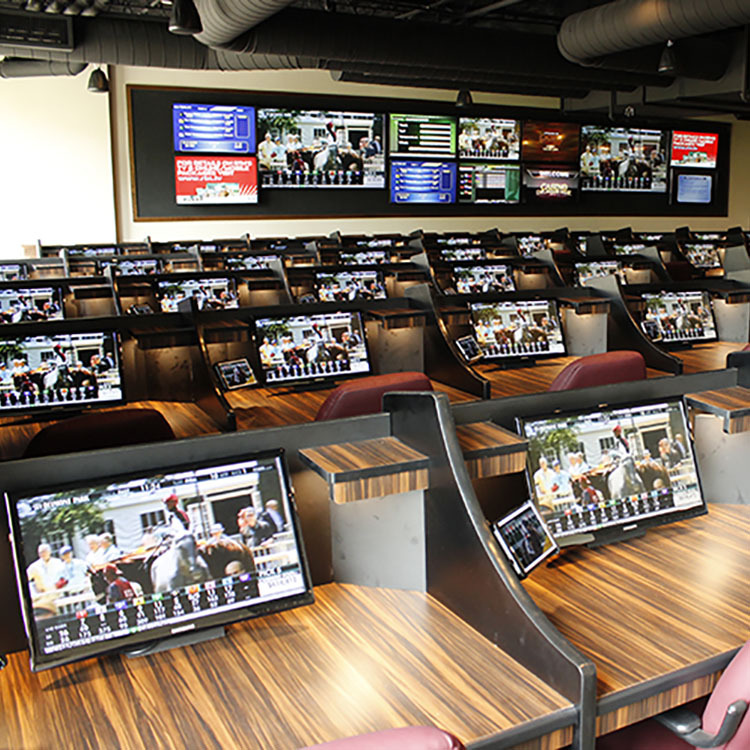 Let us create a custom plan for your betting venue or racebook with our wagering technology and expert services.